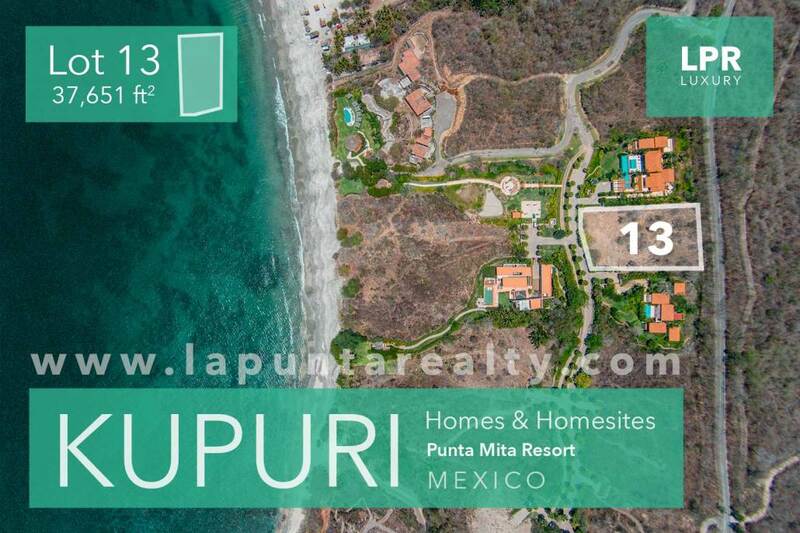 Kupuri lot 13 - The Mexico Land Catalog - Development Land and Homesite building lots for sale in Mexico. 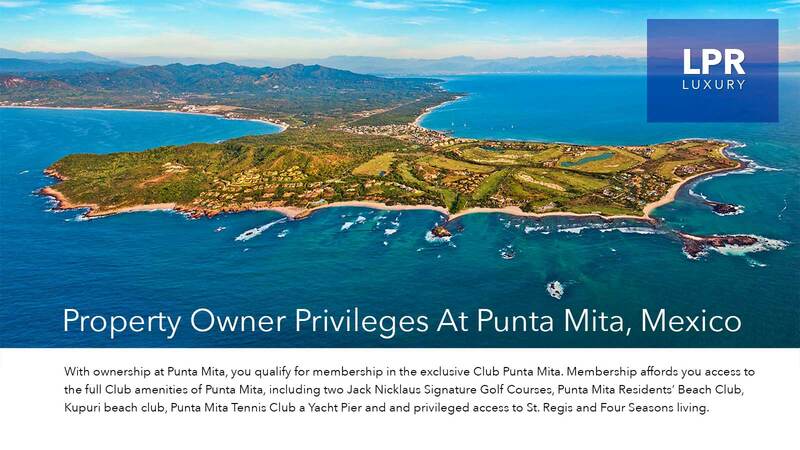 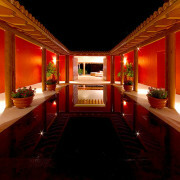 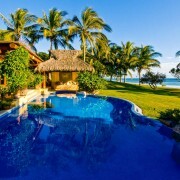 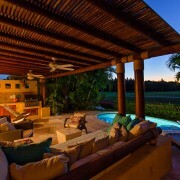 Kupuri Punta Mita is a private oceanfront neighborhood within a premiere luxury enclave home to two Jack Nicklaus golf courses, the St. Regis Punta Mita and the Four Seasons, Punta Mita, Riviera Nayarit, Mexico. 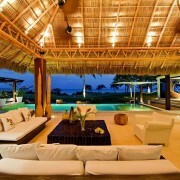 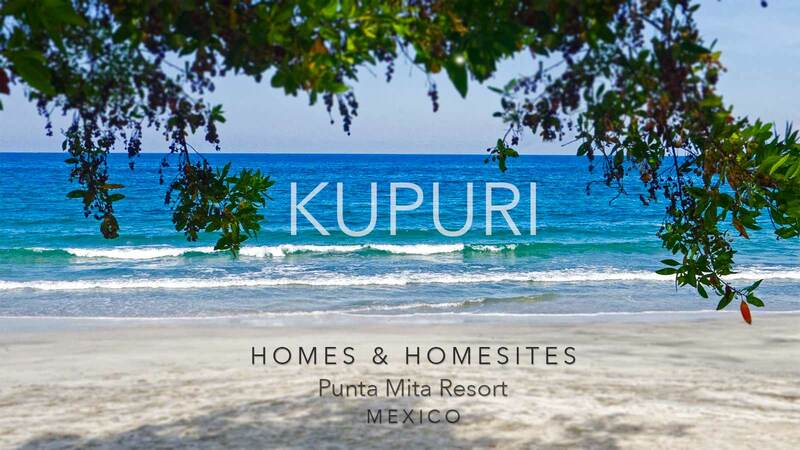 The homesites at Kupuri Punta Mita are the perfect canvas to build your dream home. 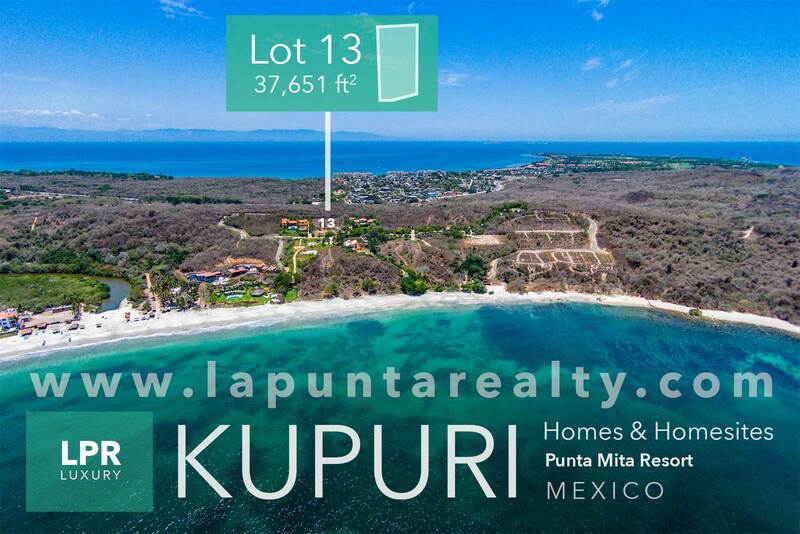 Kupuri Estate Lot 13 is 37,651 ft2 with an elevated view across Litigu Bay looking toward Sayulita and the Mexican Pacific.